This piece by Times of Israel founding editor David Horowitz perfectly demonstrates Israel’s desperate need for cultural nourishment from abroad to sustain its armed dominance over the Palestinian people. The Indie band alt-J, from Leeds in northeast England, ignored weeks of appeals from pro-Palestinian campaigners and broke the boycott to play two nights in Rishon Lezion just south of Tel Aviv on August 23 and 24. Horowitz’s purple prose exalts the audience who had flocked to the concert as “young Israel — army kids and post-army kids and tomorrow’s army kids”. Alt-J were providing much-needed R&R for the soldiers who had decimated Gaza a year earlier and will do so again if called upon. It would be hard to find a clearer justification for the Palestinian cultural boycott campaign urged upon those who wish to see an end to Israeli apartheid. 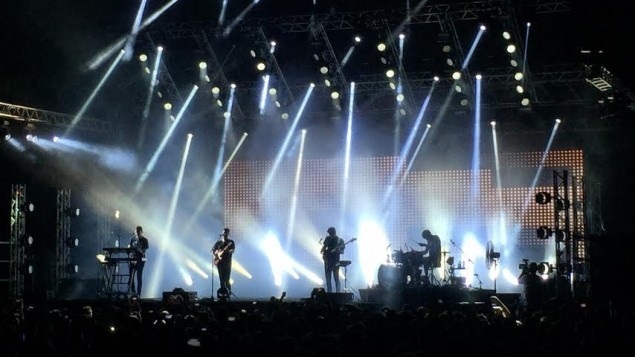 I don’t know how many people congregated in Rishon Lezion’s Live Park Sunday night to dance to the ethereal harmonies, jagged rhythms and curious pronunciations of hard-to-categorize English band alt-J . Upwards of 10,000, I’d guess. But as far as we could see — not so far admittedly, these days — my beloved and I were the oldest members of the audience. This was a night out with young Israel — army kids and post-army kids and tomorrow’s army kids. Barely dressed in loose, wispy tops (girls) and army unit T-shirts (boys). Widely and wildly tattooed. The boys almost all bearded or unshaven; the girls all flowing hair straight out of Woodstock. Arriving in twos, and threes and fours, but then coalescing into larger groups of friends and acquaintances and brothers-in-arms, hugging and hand-slapping and standing shoulder-to-shoulder. Drinking substantial but not horrifying quantities of beer. Smoking enough dope for the clouds on a windless, humid evening to mildly impact even those who abstained. And, when the music started, dancing with an almost desperate passion. Arms waving skyward, heavenward. Everybody, but everybody, dancing. But it filled the park on Sunday, and it’ll fill it again on Monday night. This time last year, 50 days of fighting against Hamas was finally drawing to a close. Many of those who sang the words along with these very polite English musical innovators on Sunday night were fighting in Gaza a year ago. Many others, one deeply fears, will be somewhere similar in the not-too-distant future. How stark the contrast between grit and bloodshed and loss, and the pure, soaring harmonies of this music. How impossible this region into which we have raised our young loved ones. How precious and welcome their opportunities to sing and dance and Tessellate their beautiful hearts out. 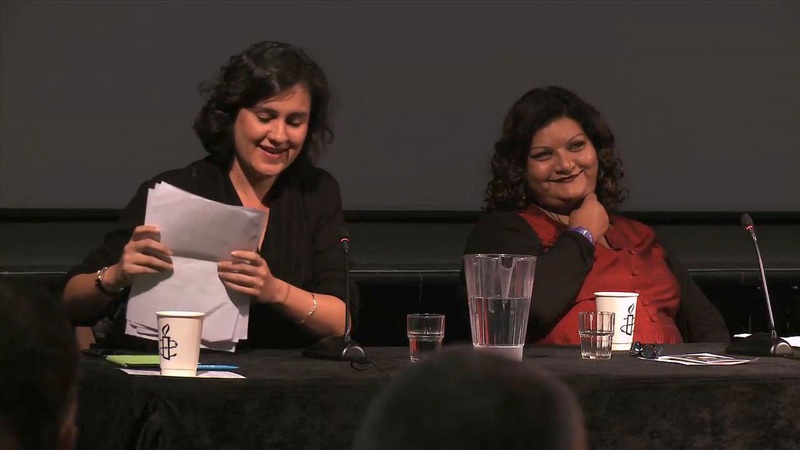 Make Apartheid History, the follow-up to Bethlehem Unwrapped, launched online on Saturday 18th July, and held its first event at London’s Southbank with a programme of poetry and prose linking civil rights, anti-apartheid, and Palestinian solidarity movements. Edited highlights of performances by Paterson Joseph, Miriam Margolyes, Kika Markham, Leila Sansour, Jeremy Hardy and Sam West are here. Hardy’s unscripted rationale for BDS is hard to beat. 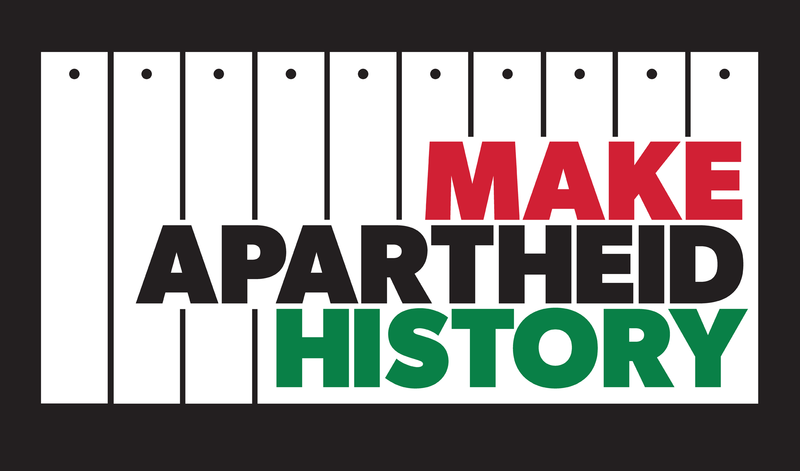 Make Apartheid History is an international project that brings together creative individuals, organisations and networks from around the world – starting with Palestine and the UK; South Africa and USA – for a programme of popular events commencing summer 2015 and culminating Mandela Day, summer 2016. A short introductory video is here. We believe it is time to make apartheid history, once and for all, by supporting the call by Palestinian civil society for Boycott, Divestment and Sanctions on Israel until it complies with international law.You can find out more at www.makeapartheidhistory.org. Our video gallery has a wide range of contributors from Palestine, UK, South Africa and USA and we’ll be uploading content to this page on a regular basis. You can also Sign up here for news. 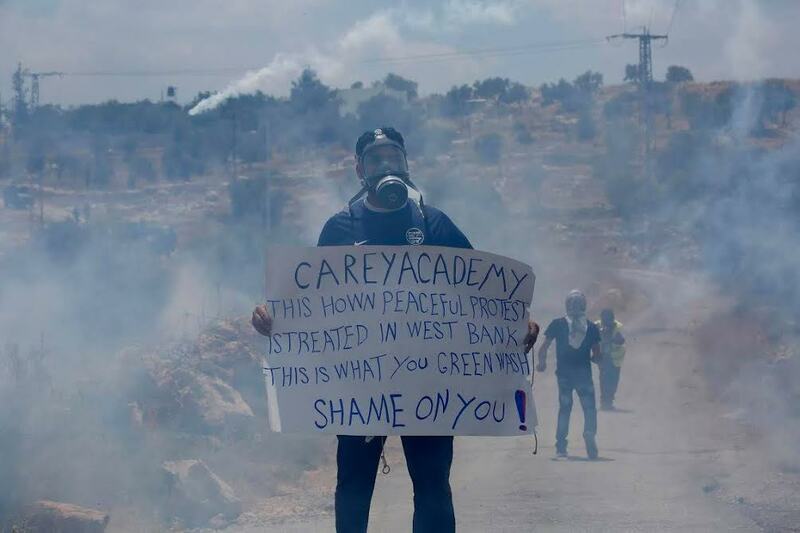 OPGAI (Occupied Palestine and Syrian Golan Heights Advocacy), PSCC (Popular Struggle Co-ordination Committee), Bedouins Without Borders, Tipping Point North South, Pressure Cooker Arts, ICAHDUK (Israeli Committee against House Demolitions UK). 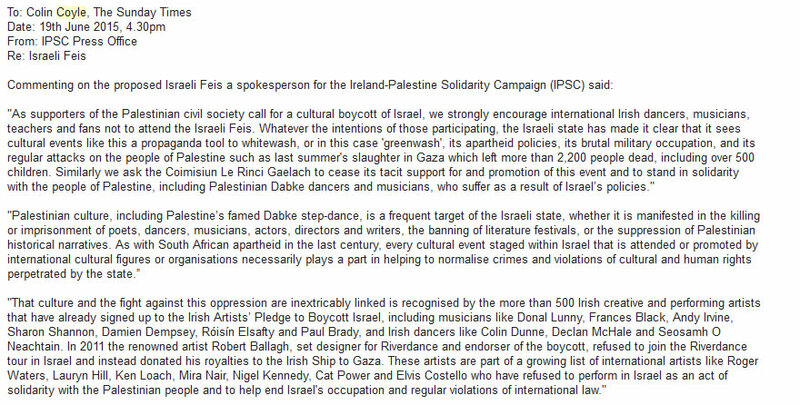 In partnership with Artists for Palestine UK and PLAN (Palestine Legal Action Network). A Palestinian move to expel Israel from FIFA mesmerised global sports media until attention shifted to mind-boggling corruption allegations against FIFA bosses. In the corporate world, the AGM of security giant G4S was almost entirely dominated by calls for the company to stop profiting from contracts with the Israeli security apparatus. 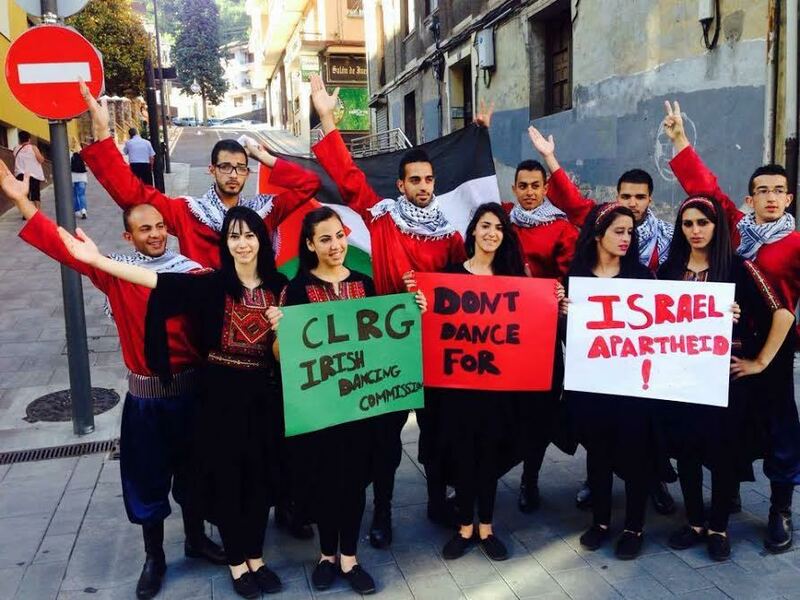 On stages in theatres up and down the UK, triumphant performances by the Jenin Freedom Theatre were followed by lively discussions in which cultural boycott always came to the fore. Barghouti commends Beinart’s latest piece in Ha’aretz for its unusually accurate portrayal of what BDS is and why it is growing so fast. It suggests that Zionists, deprived of a convenient bogeyman since the departure of Mahmoud Ahmadinejad as Iranian president, are now casting BDS in the vacant role. We reproduce the full text of Beinart’s piece below. The news that Sheldon Adelson will this weekend host a secret conference for Jewish groups aimed at countering the boycott, divestment and sanctions movement is yet more evidence that “pro-Israel” activism in the United States is entering a new phase. The Iran era is ending. 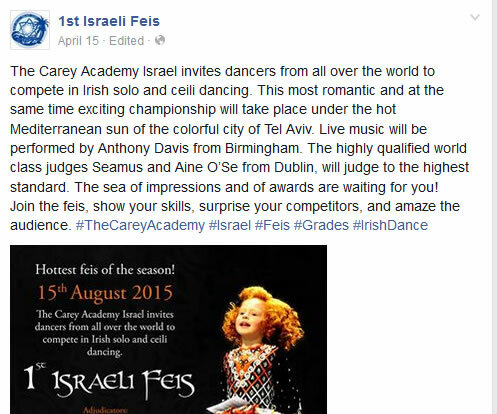 We are entering the age of BDS. The Iran era started in the mid-1990s. During the cold war, American Jewish groups had defended Israel primarily against Arab regimes and the PLO. The most famous episode in AIPAC’s history had been its 1981 struggle against the Reagan administration’s bid to sell AWACS surveillance planes to Saudi Arabia. But in 1993, the PLO recognized Israel’s right to exist and began negotiating with it as part of the Oslo peace process. The following year, Jordan made peace too. With most Arab regimes at least tacitly supporting Oslo, Yitzhak Rabin argued that Iran—which supported rejectionist groups like Hezbollah, Hamas and Islamic Jihad—constituted the new threat. In 1994, according to Argentine prosecutors, Iran and Hezbollah blew up a Jewish community center in Buenos Aires, thus further linking the Islamic Republic to anti-Israeli and anti-Jewish terrorism. The prospect of Tehran developing a nuclear weapon made it all the more sinister. The Iran era reached its apex during the presidency of Mahmoud Ahmadinejad, whose Holocaust denial and rhetorical aggression helped American Jewish groups portray Iran as a regime plotting genocide against Israel. But since 2013, Ahmadinejad’s successor, Hassan Rohani, has made Iran appear less menacing. And in Barack Obama, he has found a partner eager to end the long-standing U.S.-Iranian cold war. That effort could still fail. But given the two leaders’ determination, it is more likely that they will strike a deal, which Benjamin Netanyahu and the Republican Congress will prove unable to torpedo. Already, Israeli security experts are talking about using Israel’s acquiescence to a nuclear agreement to win new military guarantees from the United States. And if Israel does eventually acquiesce, even tacitly and sullenly, the two-decade era in which Iran dominated “pro-Israel” activism in the United States will end. Enter BDS. If American Jewish groups began focusing on the Iranian threat once the Israeli-Palestinian peace process was born, BDS is growing in large measure because the Israeli-Palestinian peace process has died. For six years, Netanyahu has publicly rejected the idea of a Palestinian state along the 1967 lines, with land swaps. Most Palestinians have lost any faith that negotiations with Israel can bring them a state anytime soon. And Mahmoud Abbas’ failure to end the occupation, or stand for election, has wrecked his legitimacy among Palestinian activists. 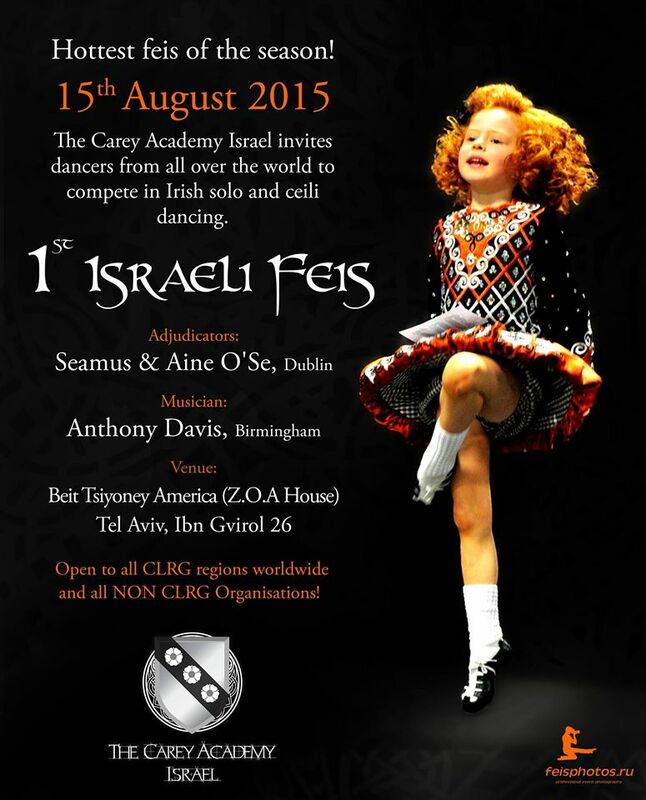 The BDS movement has entered this breach. It offers Palestinian activists a way to bypass their divided, corrupt, ineffectual politicians by taking the struggle against Israel into their own hands. Its three planks — an end to Israeli control of the West Bank and Gaza Strip, equality for Palestinian citizens of Israel and the return of Palestinian refugees—offers something for each of the three main Palestinian populations (those in the occupied territories, those inside Israel proper and refugees) and thus unites a divided people. 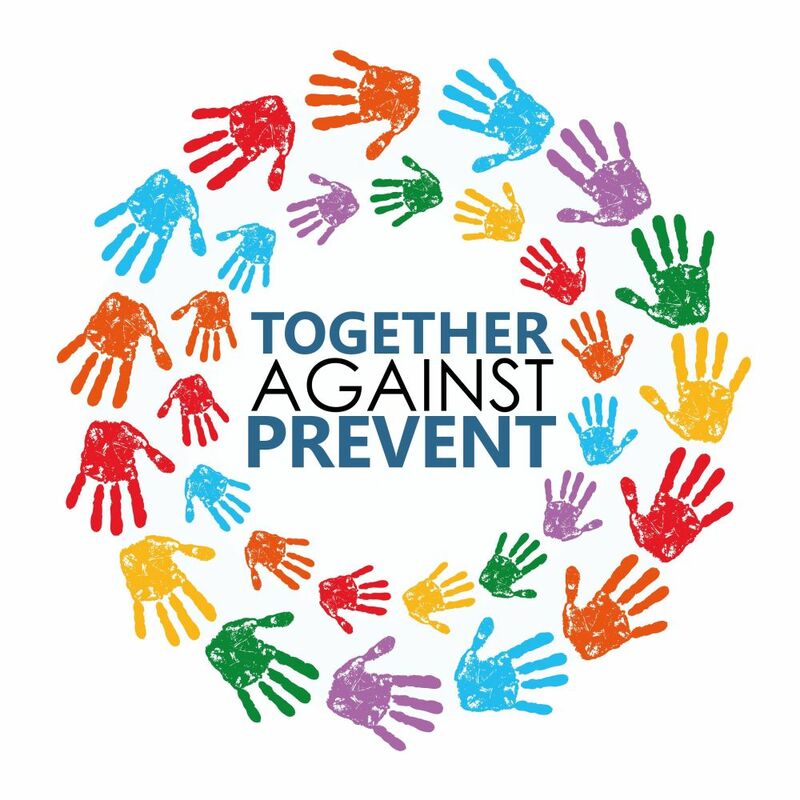 As a nonviolent movement that speaks in the language of human rights and international law rather than Islamic theology, the movement also attracts progressive allies who would never join a movement defined by suicide bombings and the Hamas charter. 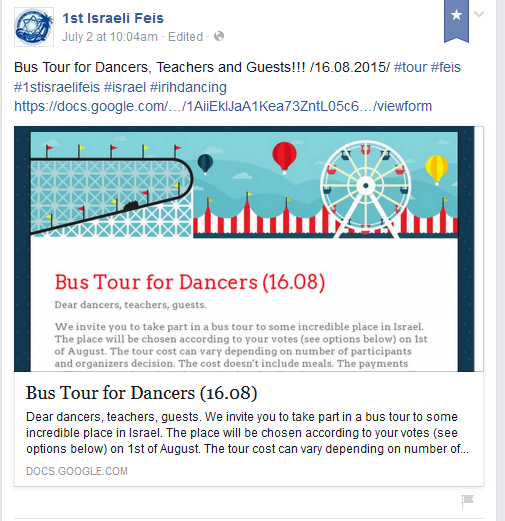 Already, BDS is changing the landscape of organized American Jewish life. First, it is making Washington less important, which may make AIPAC less important. AIPAC’s power rests on the relations between its members and members of Congress. But the BDS movement bypasses Congress in favor of universities, liberal Christian groups and trade unions, where it can gain a more sympathetic ear. The response has been a gold rush among American Jewish groups seeking to lead the anti-BDS charge. In 2010, the Jewish Federations of North America and the Jewish Council on Public Affairs created the Israel Action Network to combat Israel’s “delegitimization.” As the Forward notes, AIPAC, the Anti-Defamation League and the American Jewish Committee have all recently “set up operations geared at students” largely to do the same thing. In Washington, AIPAC still dominates. But in these new arenas where the BDS struggle will be fought, AIPAC is just one Jewish group among many. Justifying Zionism to liberals is not an impossible task. But neither is it intellectually or morally simple. And it will require establishment-minded American Jews to defend principles they have long taken for granted. 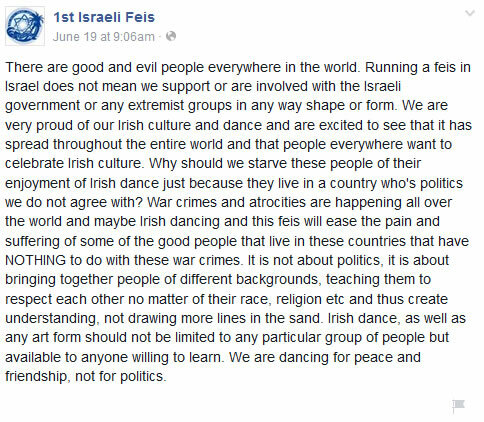 Of all the BDS movement’s consequences for American Jews, that may prove the most significant of all. Letters in today’s Guardian (April 6) highlight the growing threat to artistic and academic freedom by pro-Israel lobbyists seeking to criminalise criticism of the Zionist state. Playwright Caryl Churchill, a leading signatory of the UK Artists’ Pledge for Palestine, noted the alarming conjunction of a threat to funding of arts institutions that decline Israeli state links and cancellation of an academic conference planned for April 17-19 at the University of Southampton after Zionist pressure. 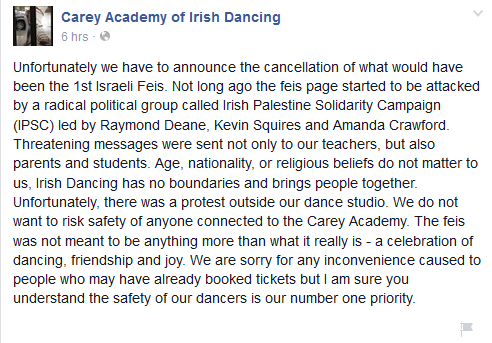 The organisers have launched a legal challenge to the decision to cancel. See lower down this post for a message from Southampton Students for Palestine explaining the campaign to raise funds to support the challenge. Another letter, from Professors Hilary and Steven Rose, prominent proponents of the academic boycott, said the university had “shamefully capitulated to pressure from the pro-Israel lobby”, as evidenced by the statement issued by the university authorities. 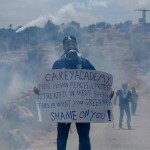 The university had initially listened to the hundreds of academics who rallied in support of the conference despite a barrage of attacks from a roll-call of Tories and Israel lobbyists, among them Communities Minister Eric Pickles, the Board of Deputies of British Jews and the Zionist Federation. Pickles & Co alleged that the conference was a one-sided antisemitic rant against Israel’s “right to exist” and threatened demonstrations and disruption if it went ahead. This seems to have been what forced vice-chancellor Prof Don Nutbeam to announce the cancellation on unconvincing “health and safety” grounds. A letter the Guardian declined to publish, submitted by Tony Greenstein on behalf of J-BIG (full text at the bottom of this post) contrasted this cowardice with the fate of Danish film director, Finn Noergaard, killed at a cafe in Copenhagen in February while defending the right to debate freedom of speech. The organisers of the three-day Southampton conference, titled International Law and the State of Israel: Legitimacy, Responsibility and Exceptionalism, had assembled an array of expert participants from around Europe, North America and the Middle East, including many Jews. If the conference programme lacked representation from Israel’s friends, it is because invitations issued by the organisers to defenders of Zionism were rejected by the recipients. As explained by Prof Haim Bresheeth on the website of the British Committee for the Universities of Palestine (BRICUP), Israel and its apologists are resorting to all possible means to prevent the issues addressed by the conference being aired. One of the conference organisers, engineering professor Suleiman Sharkh, a Palestinian from Gaza, explained its importance. 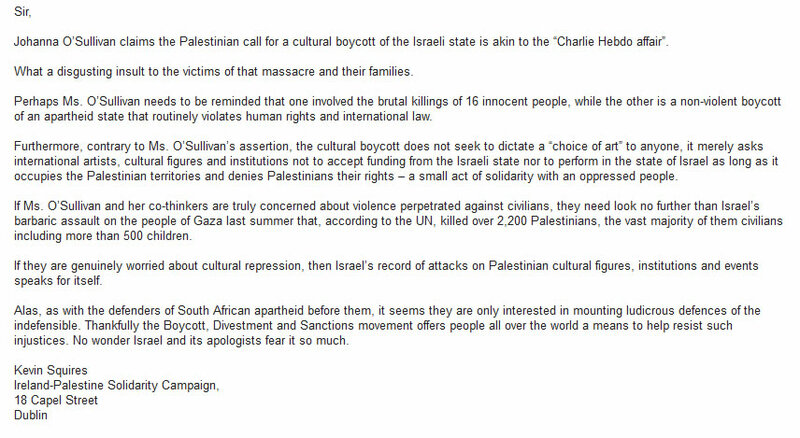 Information from Southampton Students for Palestine. Q1: What is the final university decision in relation to the conference? Q2: Are you collecting donations now or shall we wait further notice? Donations are being collected now. Please see information on donations below. Q3: Does this mean that you are proceeding with legal action? Q4: Why are we making donations to Student Palestine Solidarity/Students for Palestine? You are not making donations to these organisations. They are only carriers of the funds to help facilitate payment since we are not using any personal accounts to collect donations. Many thanks to those who have already sent their donations and sent me a confirmation email in that regard, I can confirm that they have been received. If you are yet to donate, please find bank/paypal details below. Kindly consider a bank transfer as a first option (if possible) since paypal are deducting a fee on each incoming transaction. If a bank transfer is not possible then please feel free to make your donation via paypal. The decision of Southampton University to cancel a Conference on Israel and the State of Israel [University event questioning Israel’s right to exist is cancelled, Guardian 31st March] is a disgraceful surrender to powerful bullies. Zionist groups have a long track record of trying to ban anything they disagree with, given their inability to defend the indefensible. The normal response is to stand up to them. It was less than three months ago that four million people and world leaders marched in France in support of freedom of speech, in the wake of the murder of the journalists of Charlie Hebdo. Amongst them was David Cameron. If Cameron was sincere he would sack Eric Pickles MP from his government for having lent his support to the call to ban an academic conference. 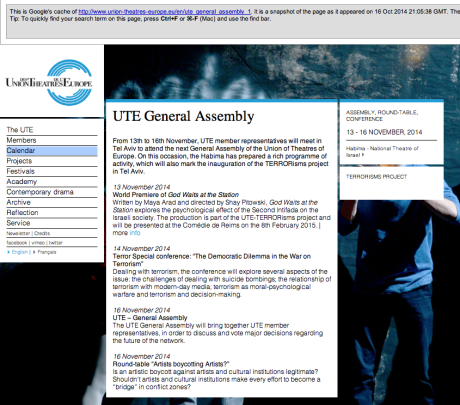 The use of health and safety as the pretext to cancel the conference is absurd and illogical. Is it really being suggested that Southampton University was incapable of protecting those attending the conference? The Police were quite confident they could deal with any threats. Southampton’s charter includes a commitment to secure academic freedom. With this decision it has been shown to be worthless. It was barely a month ago that Danish film director, Finn Noergaard, was killed [while defending the right to] debate [on] freedom of speech. The actions of Southampton University’s Vice Chancellor Don Nutbeam and the university administration in failing to uphold the basic norms of a democratic society are an act of abject cowardice. If they have any integrity left they should collectively resign. 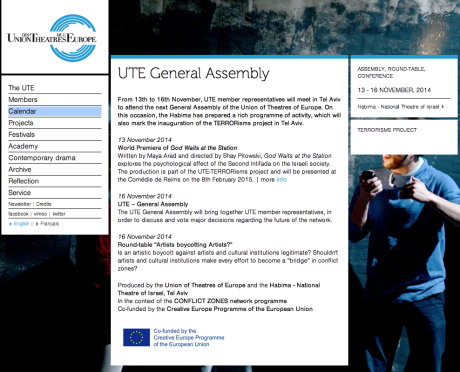 The shocking story of Habima, Israel National Theatre, using its involvement in the Union of Theatres of Europe (UTE) to peddle the politics of the Israeli military and security establishment, becomes murkier by the minute. This is a re-post from artistsright2sayno. 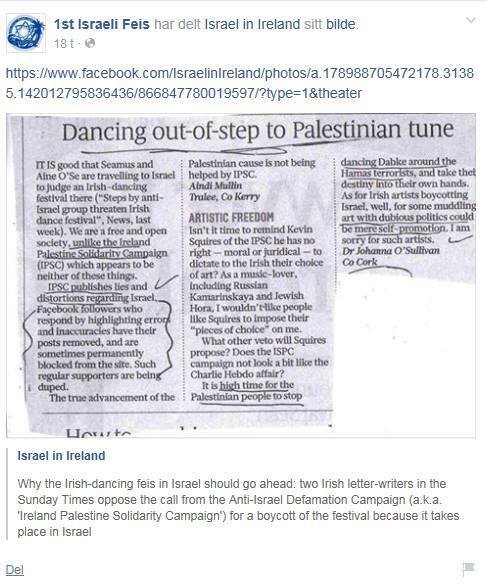 There seems to be only one explanation for this deletion: that negative coverage of Habima’s programme – not least on this website – caused embarrassment for the European theatres participating in the TERRORisms project and attending the AGM in Tel Aviv; in response U.T.E. 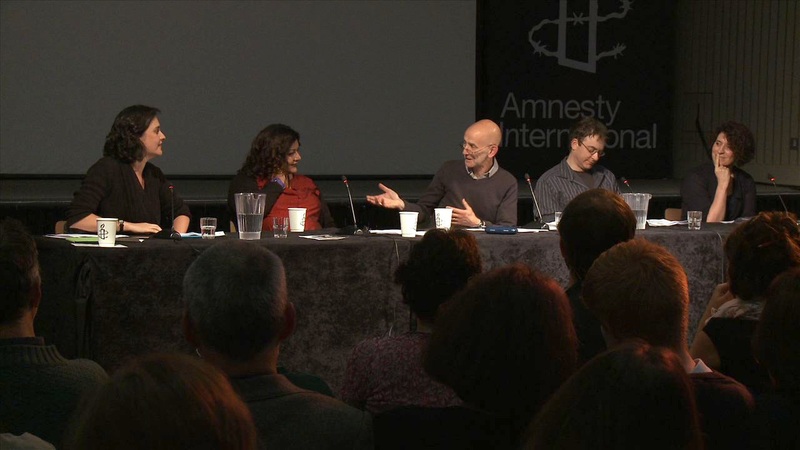 has sought to disassociate itself from a seminar amongst whose panellists appear to be apologists for war crimes. 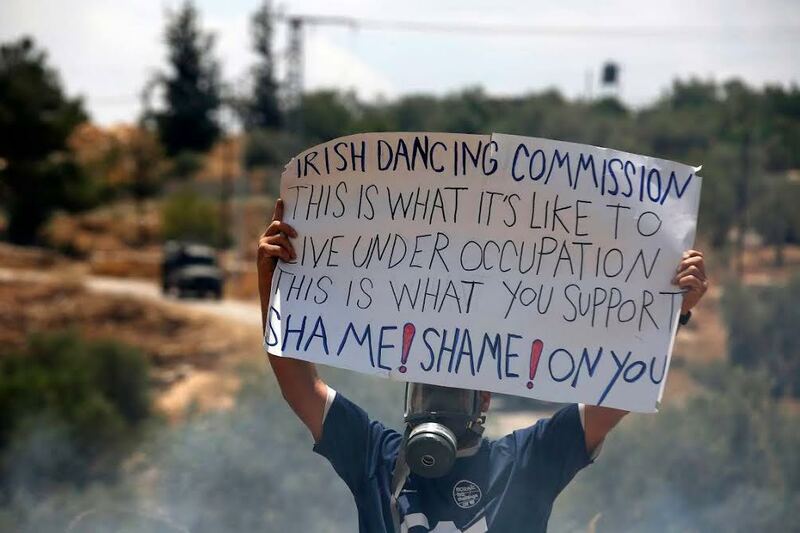 – you, theatres of Europe, appear on the face of it to be willing to endorse Habima’s participation in the Israeli colonisation of Palestinian land and the apartheid practices of the settlers…? … We’re amazed. We think you shouldn’t go. 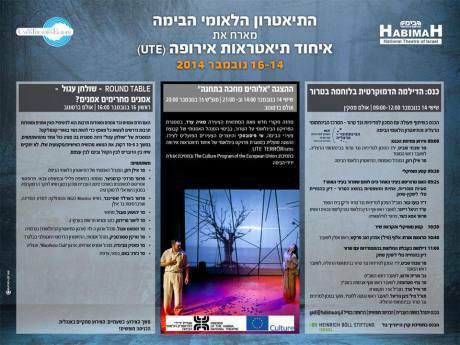 We don’t understand how you’ve got yourselves into this relationship with Habima. Europe had experience of oppressive military occupations not so long ago. Have you forgotten the terror inflicted on those civilian populations?